Pick #25 - Josh Dunkley Highlights Watch the new Bulldogs draftee Josh Dunkley's highlights reel, featuring his performances for TAC Cup side Gippsland Power and Vic Country at the U18 National Championships in 2015. Bio: Strong and courageous tall midfielder who is a prolific ball winner and a smart user of the ball. Is a very good mark overhead and can impact games as a forward. Outstanding leadership ability, and desire to compete at all times is a highlight. Injury interrupted season this year, but before that had an exceptional junior career. Was in considerations for our first pick at 11, before we traded out. 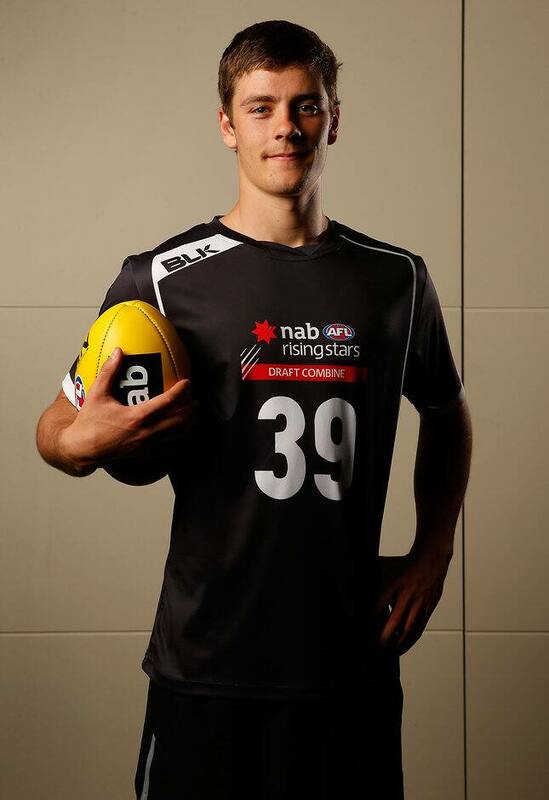 Member of the NAB AFL Academy. Snapshot: Contested weapon, with bucket loads of courage and excellent leadership potential. Clutch player who relishes big moments in games.